China will step up its policy of targeted cuts to banks’ required reserve ratios to increase lending to small and medium-sized businesses, in a further move to address financing difficulties faced by small businesses which account for more than half the country’s economic growth and most of its jobs. 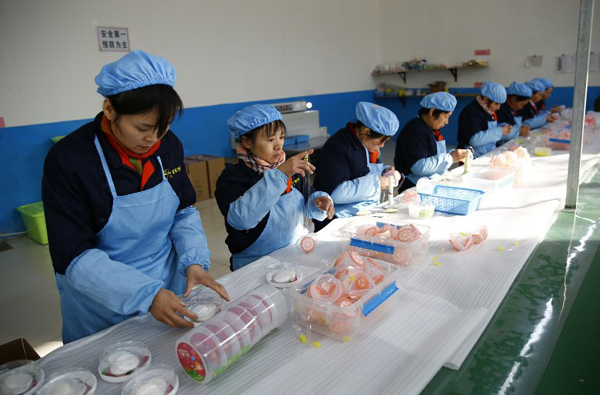 The State Council, China's cabinet, said China will also accelerate initial public offerings for small and medium-sized enterprises, according to a detailed policy document published on the central government’s website late on Sunday. Financing channels for SMEs will be further expanded to help lower their funding . . .